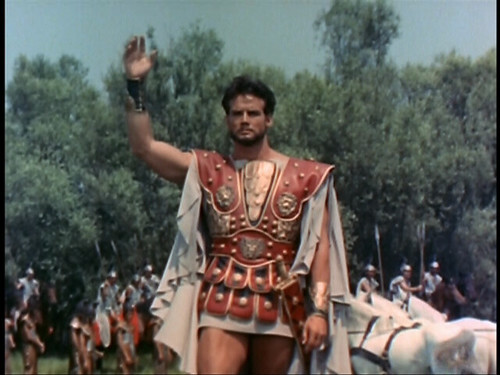 I’m always thrilled when a great writer not known for writing about film tackles the subject and applies particular insights that film historians and critics may miss about important films of the past. I already wrote about Gore Vidal’s contribution, Screening History, back on August 2, 2012, not long after Vidal’s death. 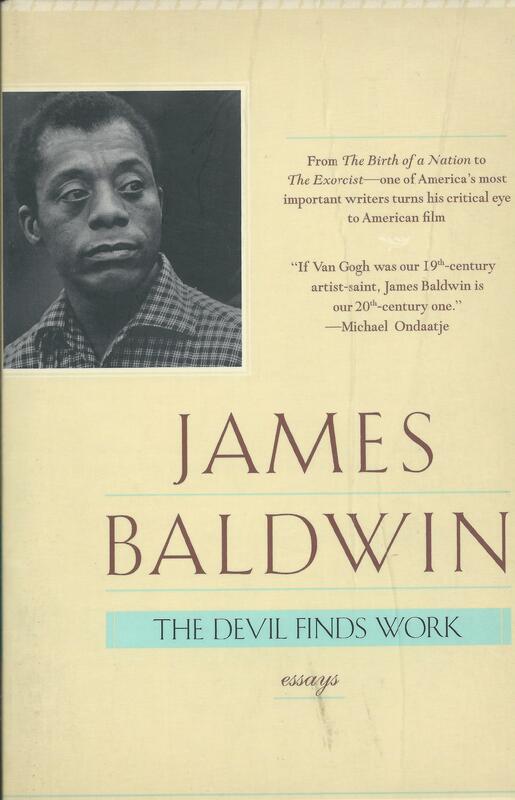 For this entry, I have retrieved a review I wrote in early 2001 of a book published in 1976 by novelist/essayist James Baldwin (1924-1987) called The Devil Finds Work, which explores Baldwin’s reactions to Hollywood movies over the years. I submitted this review to a print publication, which had enthusiastically accepted my pitch, since the book had only recently been reissued, but I never saw a copy of the publication and never got paid, nor do I know to this day if the review was ever actually published. So here it is, finally seeing the light of day. The complete review follows; the only alterations I’ve made are the restoration of full quotes from the book that I’d initially shortened to meet the required word count.